IPG is “The Independent Pool Group” which is an association of Pool & Spa Professionals who have joined together to help harness their combined buying, marketing, and networking power in order to provide their customers with the best service and value for their money. With more than 60 member stores located from coast to coast across Canada we are among the most successful businesses in the industry. Olympic Pools and Spas has been a proud member of IPG since it's inception. 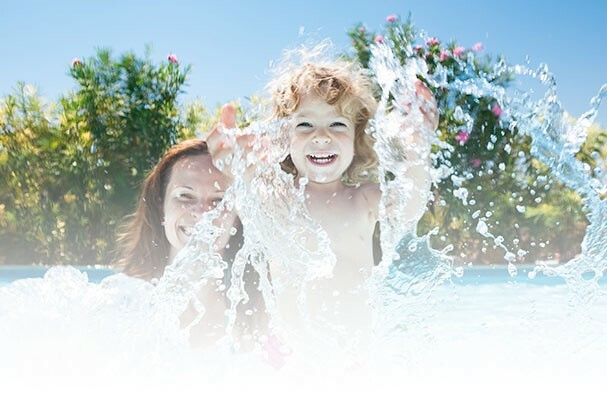 As a customer of Olympic Pools you gain from IPG's massive buying power on the products provided by over 80 of the industry’s most important suppliers. Buying from an IPG member means you are getting the best possible value for your investment and dealing with a professional company that is both credible and experienced.